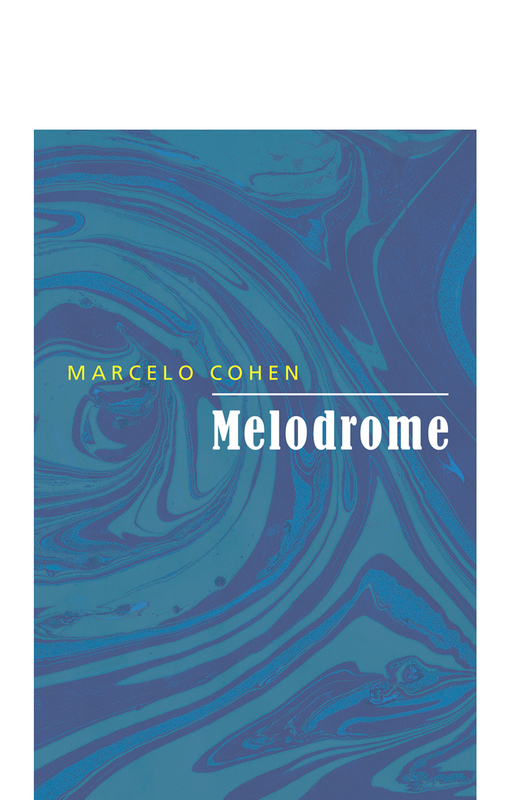 Marcelo Cohen (Buenos Aires, 1951) is a widely respected and highly innovative Argentinian novelist, who has invented a distinctively South American kind of speculative fiction. 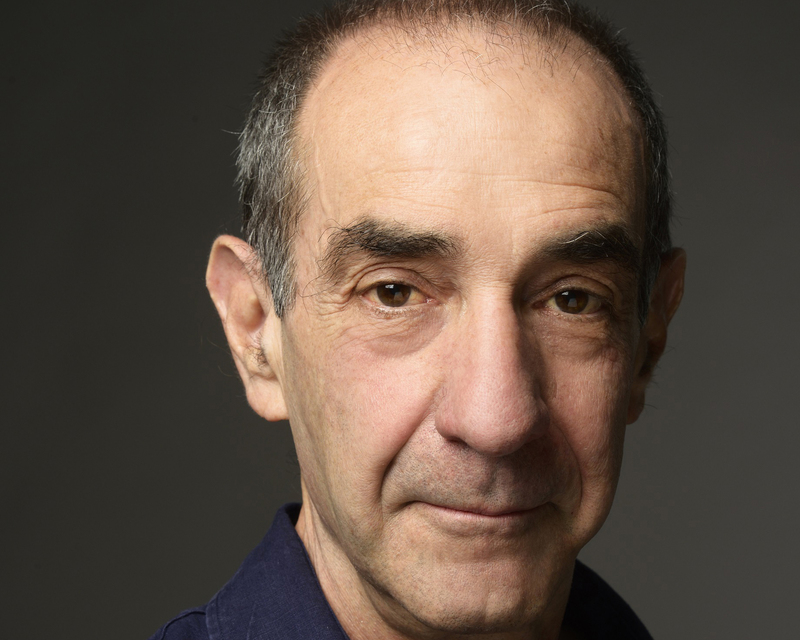 In an ambitious series of novels and stories he has constructed a future world, the Panoramic Delta, in which he imagines in detail a range of changes beyond those wrought directly by technology: political, cultural and emotional. One of the most agile stylists writing in Spanish today, he is also an internationally renowned translator, critic and editor.